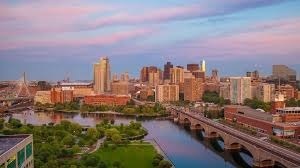 Located across the Charles River from Boston, Cambridge is a city of just over 100,000. The city’s science and technology sectors are thriving, as are Harvard and MIT. It's a great place to live, with an eclectic mix of shops & restaurants, well-maintained city parks, and inviting neighborhoods. Residents regularly get around on foot, bicycle, or subway.